You are at:Home»News»OEM News»The 2018 BMW M5: The best M car yet? The 2018 BMW M5: The best M car yet? The sixth generation of BMW’s M5, the do-it-all car that started the ‘super saloon’ genre, has been revealed, and it looks to be an even better dynamics proposition than its mighty predecessors. BMW’s M engineers made great driving dynamics and maximum stability their goal in the chassis development of the new M5, and following intensive testing at BMW’s in-house track at Miramas, France, as well as the Nordschleife, the team is ready to share the dynamic details. 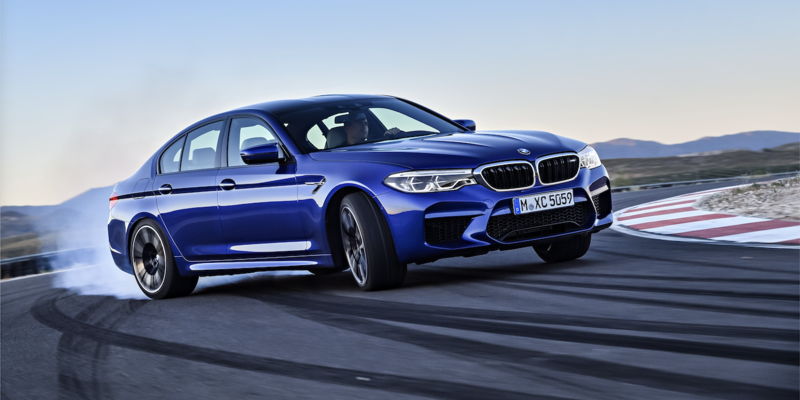 The 2018 M5 will also feature a new M-specific, all-wheel drive system known as M xDrive, with a variety of driver-selectable dynamic modes. When first started, the car is in its most docile state, waking in four-wheel-drive mode with the Dynamic Stability Control (DSC) switched on. While this mode is all-wheel drive, M xDrive only brings the front wheels into play when the rear wheels reach their limits of adhesion. If the driver wishes to explore more of the dynamics envelope, a range of settings can reduce the vehicle’s electronic involvement in the action, with ‘M Dynamic mode’ making the M5 sharper and more agile, enabling more torque to be fed to the rear axle and the rear wheels allowed to slip more freely for controlled drifts and oversteer. 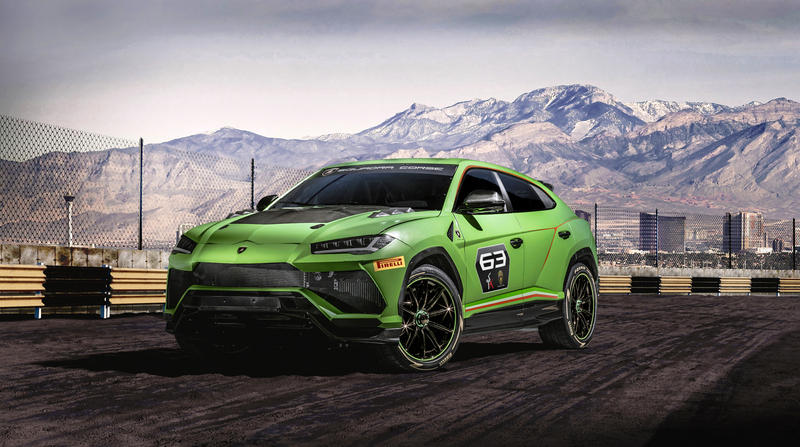 More committed drivers can go all the way to a track-focused pure rear-wheel drive mode, without DSC. All this is aided by the Active M differential, which splits distribution of the drive between the rear wheels, and M-specific variable damper control (with three driving modes of Comfort, Sport and SportPlus). BMW claims that the new M5 has “incredible turn-in”, coupled to excellent steering feedback, enabled by the electromechanical M Servotronic steering system (with the same three driving modes of Comfort, Sport and SportPlus) and enhanced by some upgrades to the steering system over its non-M counterparts, including stiffer rubber pads, harder stabilizers and lower, stiffer anti-roll bars to meet the increased demands on driving dynamics and steering precision. Further hardware changes include a significant revision of the double crossbar axle, as found in the regular 5 Series saloon, for use in the M5, and the five-bar rear axle has also been adapted with an elastomer bearing for the car. An additional steel cross-strut and an aluminum cross brace increase the stiffness of the rear axle and improve its response. 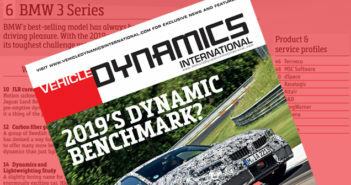 These are all the details we have at present, but we hope to bring more in the next issue of Vehicle Dynamics International.